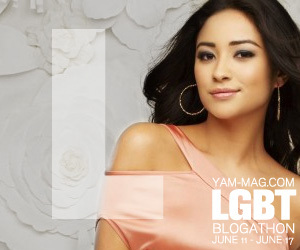 Note: Here is my next post for the YAM Magazine LBGT Blogathon. I am going to go over some of my favorite characters from TV, Books, and Movies and talk about how to use them in various games. In some cases I'll also talk about why I picked the characters I did and why I paired them with the game I did. Today I want to focus on a character I absolutely adore, but have not devoted many posts too. 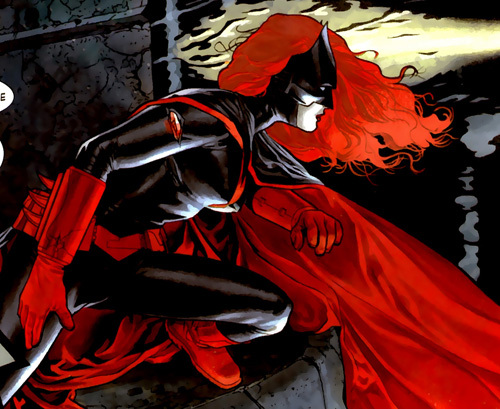 The Kate Kane Batwoman. 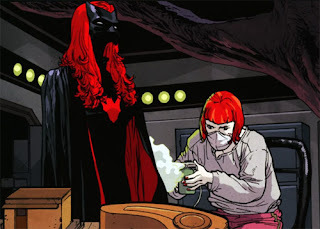 Batwoman is one of the more interesting characters to come out of DC's 52 comic from a few years back. 52 is also notable for giving us a new Question, Black Adam kind of sympathetic, and making Booster Gold actually kinda cool. But it was Batwoman that made her debut here and the character has been crazy popular ever since. This is not the old, original Bat-woman, set up only as a romance interest for Batman. No. Not this one. Kate Kane, is a rich heiress. A socialite. A member of the family that "owns everything else in Gotham that Bruce Wayne doesn't". But all of that is a façade. Kate Kane is a lot of things. She is a daughter, once was a sister. She is soldier, she is openly gay and she it the Batwoman. 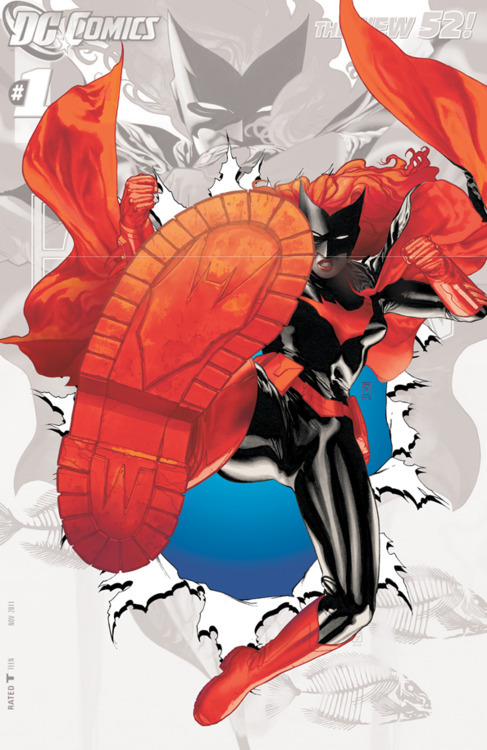 As an openly gay character in the comics Kate received a ton of publicity, and not just because of that, but because she was a "Bat". The Batman family is royalty in the comics biz. Do anything that close to the Batman and no matter what it is, it will be noticed. While Kate of "52" seemed to be a somewhat closeted "lipstick" lesbian, Kate of the "Batwoman" series (one of DC's best selling female lead books) isn't. She is openly out, she has tattoos, she is a former Army cadet with a promising career ahead of her till "Don't Ask, Don't Tell". I talked about her backgroud a lot in my review of Elegy a while back. One of the things I enjoy about this book is that her sexuality is part of person, not there to attract or tantalize readers. Look at the cover for the upcoming Batwoman #0. Yes, she is very attractive, and yes you about about to get a boot to your face. Kate is a soldier, first and always. I choose to stat her up in Marvel Heroic Role-Playing for the same reasons I often choose this game. It is because it is a great comic-book game and a great tool for role-playing interpersonal drama. Kate is great character and there is a lot going on in her life. Her new relationship with Maggie Sawyer and her old relationship with Renee Montoya. Her strained relationship with her father. Her significance to the Cult of Crime (who alternately want to worship her or sacrifice her). Her relationships with the rest of the Bat family and here working with the D.E.O. All of this stuff combines to make great character driven drama. You could not for example simply replace Batwoman with Batman or Batgirl in these stories. The are different stories. In many cases Batgirl is too smart to get mixed up in same sort of cases and the Batman would punch out the bad guys and threaten everyone else. Kate is not as strong as Bruce, or as smart as Barbara. So she has to be more dedicated and more tenacious. Here she is, in her Marvel Heroic Role-Playing format. "The bat they shine in the sky... civilians think it's a call for help. The bad guys think it's warning. But it's more than that. It's something higher. It's a call to arms... I've found my way to serve." Found my Way to Serve - Kate sees herself as a soldier in a war against crime. She applies all her discipline and training to this service. Out Lesbian - while not out as Batwoman, this does affect her mental attitude. She had to stay true to herself, even if it meant costing her everything she had worked for. Rich Heiress - what Kate does costs a lot of money. Also her "role" as the rich heiress is a good cover. Kate sees herself as soldier still, this is the next level of training for her. SFX: Effort. Spend 1pp to up a die in NLT power. SFX: Immunity. Spend 1 pp to ignore stress, trauma or complications of a physical nature. This is not a costume for Kate. It is her uniform, the ideals she believes in. And the boots do not have heals on them! 1xp when you first enter a mission. 10xp when you must abandon your loyalties for the sake of the mission or visa-versa. 1xp when you first interact with your Father, Cousin Bette/Flamebird or something to do with your sister. 10 xp when you have to defeat Alice to accomplish the mission, or abandon the mission to save your Father or Cousin. Compared to my Unisystem build I think this is rather nice.